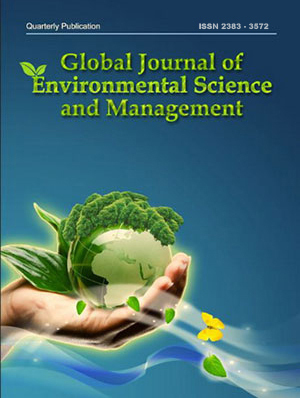 Global Journal of Environmental Science and Management (GJESM) is an open access quarterly FREE CHARGE publication as a non-commercial publication. 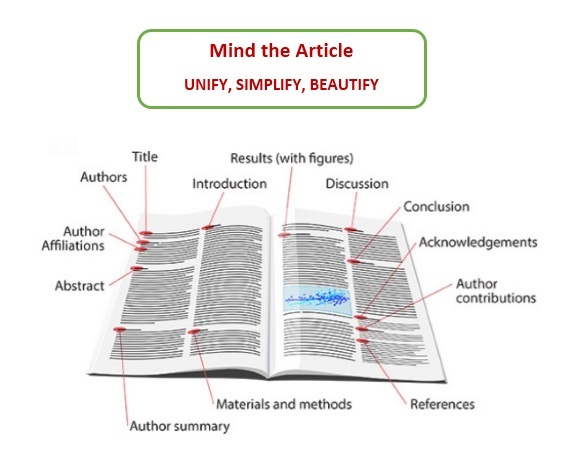 The title publishes high-quality original research papers, review paper, case report and short communication across fields of environmental science, engineering and management. The GJESM Journal has been indexed in the well-known world databases mainly; Web of Science, Scopus, EBSCO, ProQuest, Ulrichsweb, Cabi, Agricola and Chemical Abstract. The title is also member of Committee on Publication Ethics (COPE).